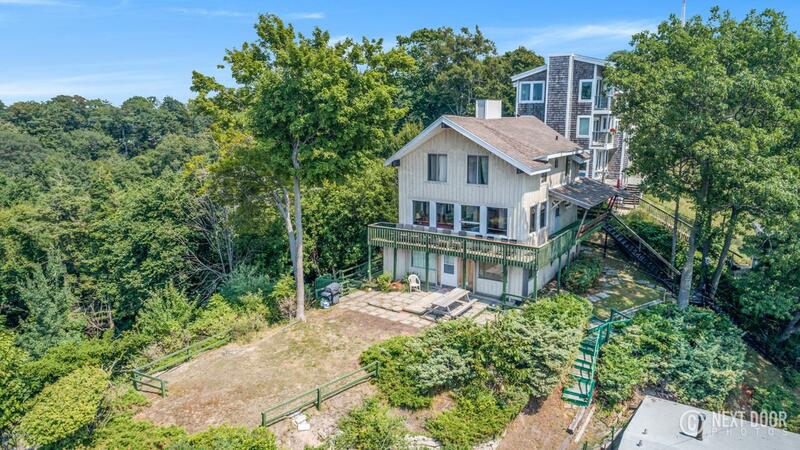 SMART INVESTMENT on historical Five Mile Hill overlooking LAKE MICHIGAN. With 5 bedrooms and 2 full baths you can choose to live here year round or make it your week-end destination. 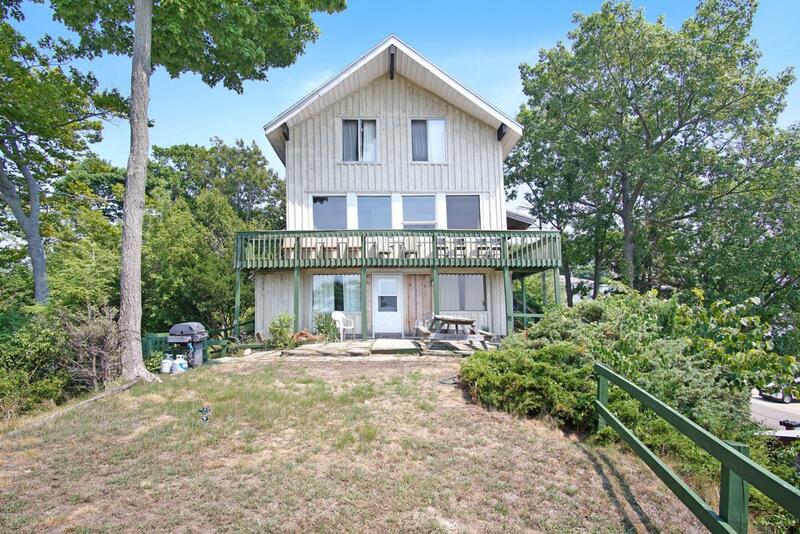 Vintage 60's decor beach home in a prime location adjacent to Mulligan's Hollow in Grand Haven. Parking is on Emmet Street in front of the iron stairway. 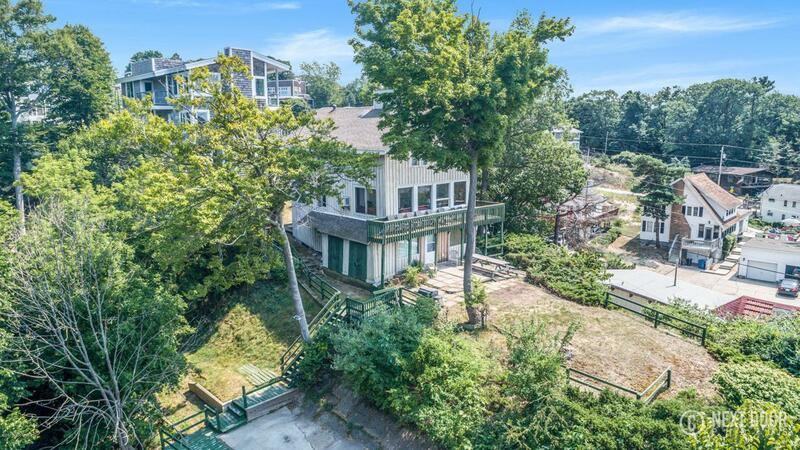 Off season tenant is lined up so you can collect income while you are making future plans for this unique opportunity. 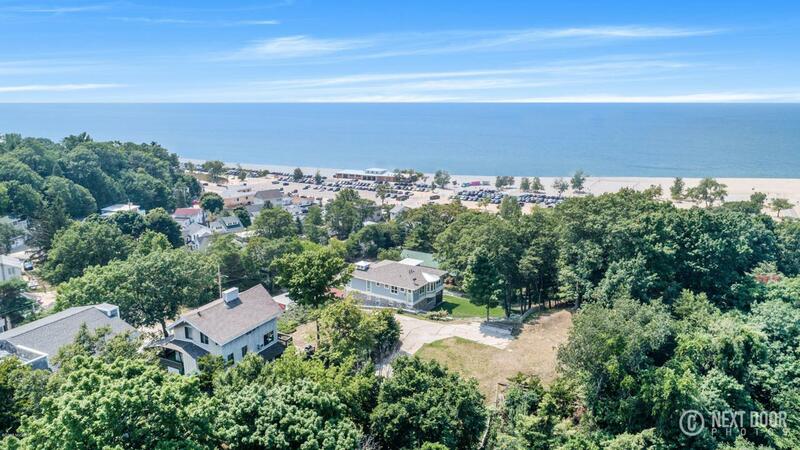 Listing provided courtesy of Frederick W Warber of Re/Max Lakeshore. © 2019 MichRIC, LLC. All rights reserved. Information deemed reliable but not guaranteed.